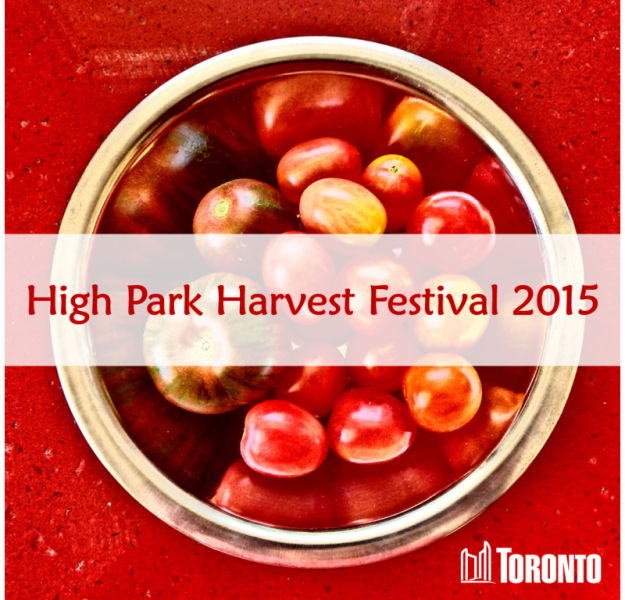 We’re still not sure how it’s crept up so quickly on us but it’s almost time for High Park’s Harvest Festival! for those of you who haven’t joined us before Harvest Fest is a free afternoon of fun activities, food and fresh air. This is a joint shindig with all our friends in the park including Colborne Lodge Museum and the High Park Nature Centre. There are plenty of activities, crafts, vendors, information booths, music and Choco Sol samples! There’s a free harvest lunch served at the Children’s Garden (while it lasts!!) and some tasty treats you can purchase down at Colborne Lodge. NOTE: We’re always looking for Volunteers to help out at Harvest Fest … Let us know if you’re interested! Join us for a tour of the Children’s Teaching Kitchen and learn about it’s energy saving features plus it’s sparkly crowning jewel … the photovoltaic (solar) panel array. Click on the link above to see who else in the area is participating in this fun energy filled event! Every year the Ontario Natural Building Coalition organizes a tour of Sustainably built homes and buildings throughout Ontario. This is a chance to see environmentally friendly building techniques up close and ask questions of the owners. Click the link above to find out more information. Cost: Free at the Kitchen but other homes/buildings require that you purchase a tour ticket see above link for more information. We hope to see you all at Harvest Fest! Previous Post We’re Officially a Case Study! Next Post All The Latest in Eco Camp Barcodes!